In order to raise awareness about Tibet and its present situation, the Tibet Museum conducts a bi-monthly talk series by inviting researchers, scholars, and other Tibet experts. The target audience are visitors from different parts of the world visiting the Tibet Museum who want to learn about Tibet and participate in a question and answer session and other post-talk recreations. visit our facebook page for upcoming events. 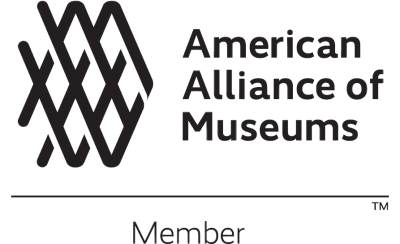 To watch previous Tibet Awareness Talk Series, visit the Tibet Museum Youtube Channel. Mr. 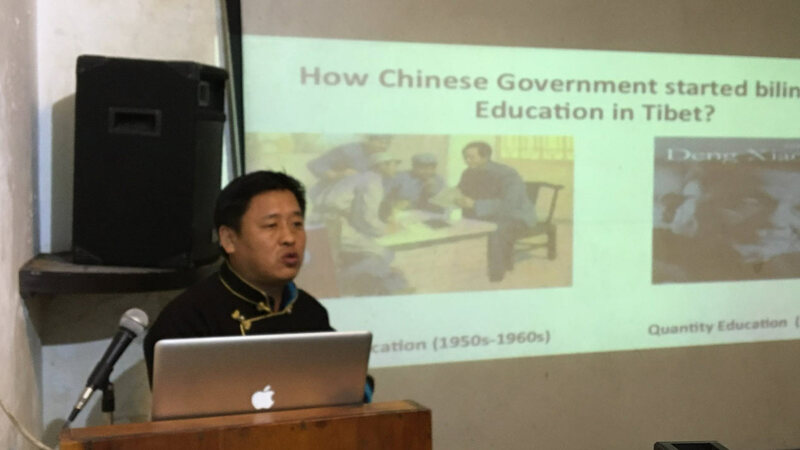 Karma Tenzin, researcher, The Tibet Policy Institute (TPI) delivered a presentation titled, ‘Bilingual Education Policy in Tibet’ at the Tibet Museum on 26 December 2018. 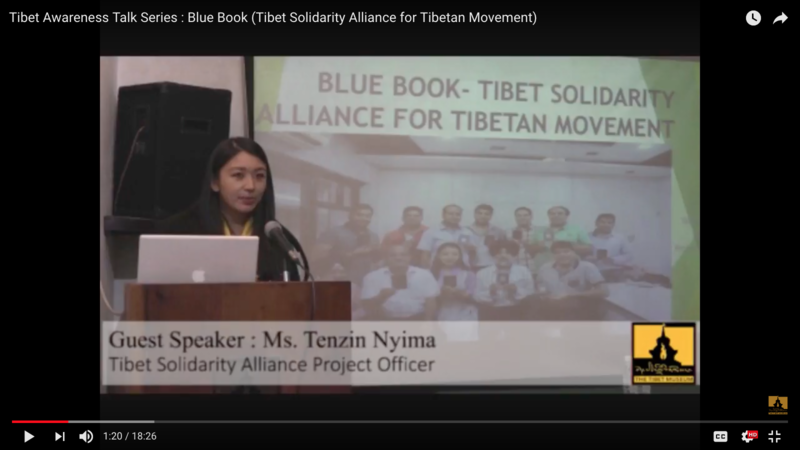 “Tibet Solidarity Alliance for Tibetan Movement (Blue Book)”, A Tibet awareness talk presented by Ms. Tenzin Nyima, Department of Finance, CTA on November 22nd, 2017. 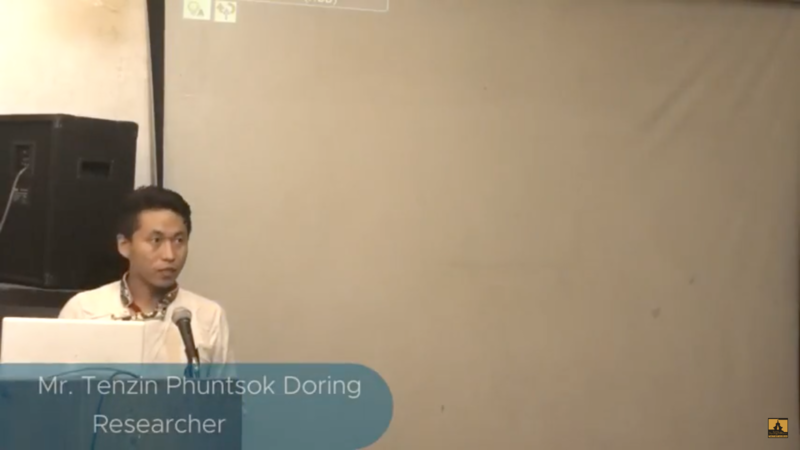 Mr. Tenzin Phuntsok Doring, researcher, delivers a talk on ‘Tibetan Electoral System’, at the Tibet Museum as a part of The Tibet Museum’s ‘Tibet Awareness Talk Series’. 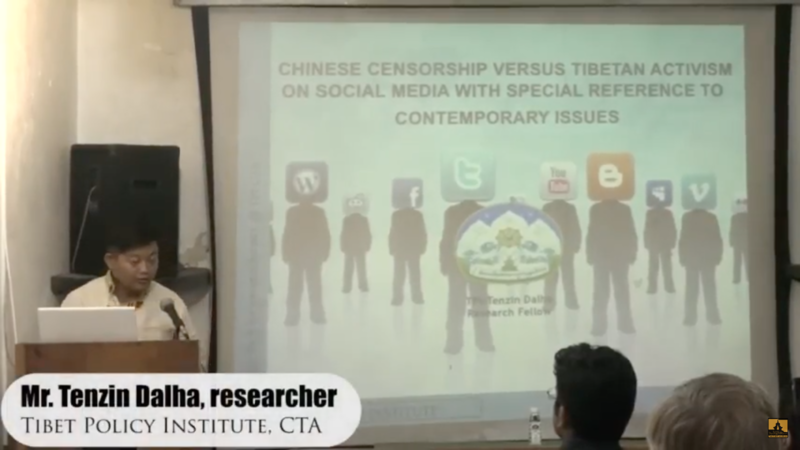 Mr. Tenzin Dalha, researcher, Tibet Policy Institute (TPI), Central Tibetan Administration (CTA) speaks on the topic, ‘Chinese Censorship vs Tibetan Activism on Social Media with special reference to contemporary issues’, at the Tibet Museum’s Tibet Awareness Talk Series for the month of September. 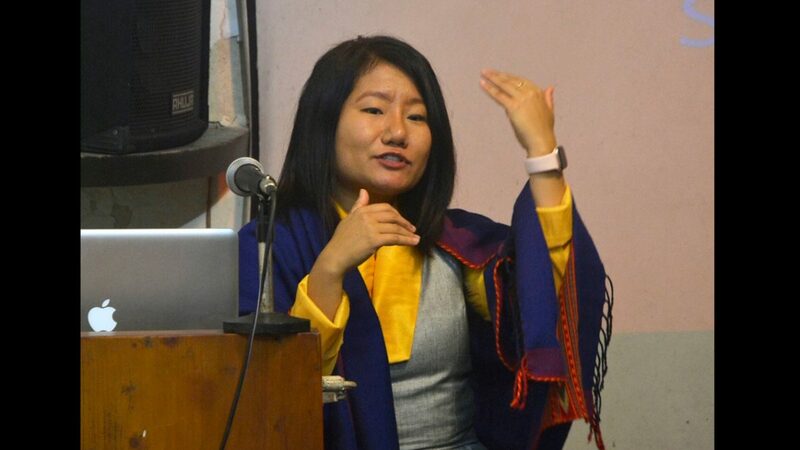 Ms. Tenzin Choedon, Headmistress of Mewoen Tsuglag Petoen School, Dharamshala, speaks on the ” The Aim of giving education as per ‘Basic Education Policy’ for Tibetans in exile”, on 9 Aug 2017 at the Tibet Museum.